We are looking for volunteers to help with the Equine Therapy Program, located at Rich Harvest Farms in Sugar Grove, IL. CLICK HERE IF YOU WOULD LIKE TO VOLUNTEER! 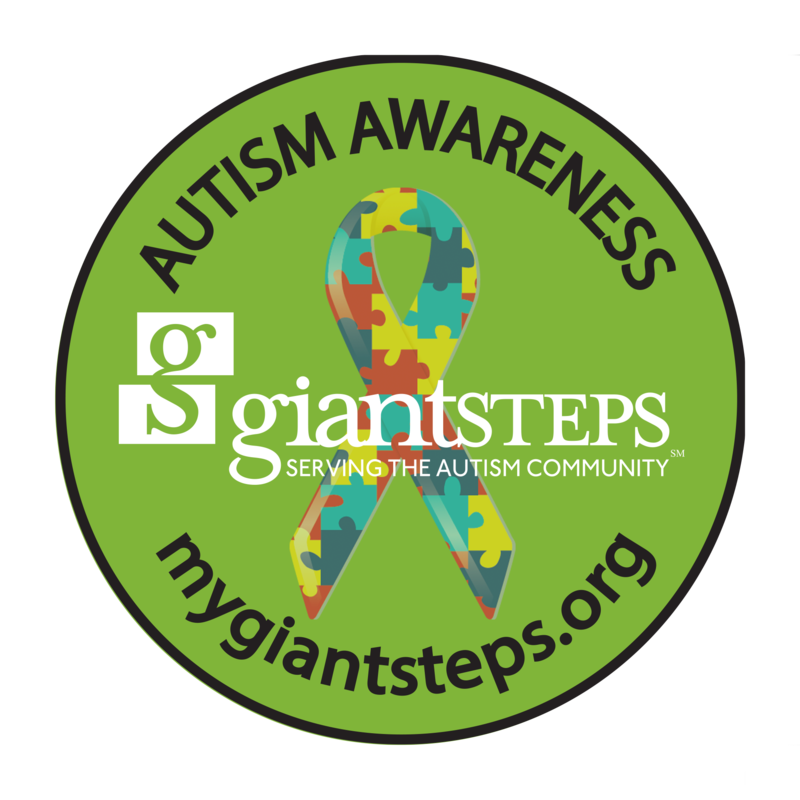 Giant Steps is an innovative educational and therapeutic program for individuals living with autism. We take pride in offering specialized programming to enrich the daily lives of each student and/or young adult with autism.